Well if there is a chocolate-deserving sort of week, I say it's this one! OK - every week deserves chocolate in my opinion. 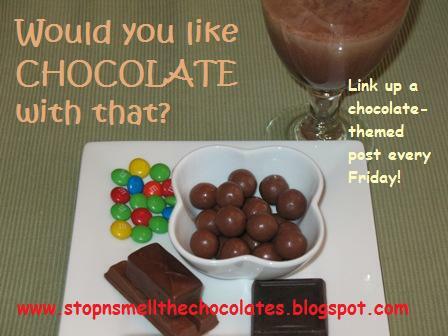 :) I have had a very busy week (still busy actually) so I decided to rerun an old yummy recipe for you. 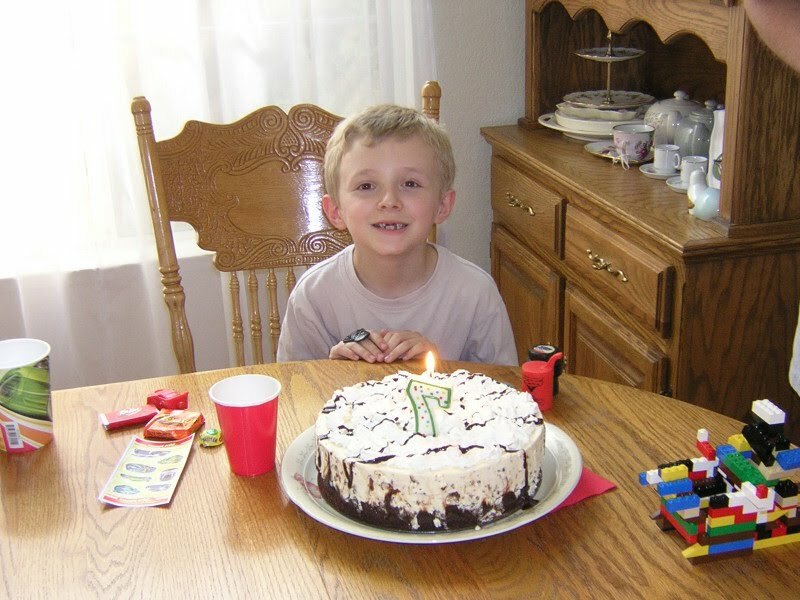 This cake is definitely work, but it's fun for a special occasion like a birthday or maybe the end of the school year! Yes, that is a picture of the ice-cream cake, and, yes, I made it, and YES...you can do it, too!! I made it a couple of years ago for my son's birthday and again recently for a church thing. My son declared it his favorite cake ever. The last couple of weeks had easy recipes, so now you can tackle this one. I found it on the internet somewhere a couple of years ago. Obviously, this is something you try for a special occasion, maybe once a year? It has a few steps, but isn't too difficult and looks so impressive and...it's...y.u.m.m.y! 1. Heat oven to 350 degrees F. Grease bottom and side of springform pan, 9x3 or 10x2-3/4 (I used a 10 in. springform pan), with shortening; lightly flour. In large bowl, mix flour, sugar, cocoa, baking soda, and salt. Add water, oil, vinegar, and vanilla. Stir vigorously about 1 minute or until well blended. Immediately pour into pan. 2. Bake 30-35 minutes, or until a toothpick inserted in center comes out clean. Cool completely, about 1 hour. 3. Spread 1 cup fudge topping over cake; freeze about 1 hour or until topping is firm. In large bowl, mix ice cream and chopped whoppers (Um...I do suggest doing a "quality control" check on those whoppers - better grab a handful and make sure they're OK...it's a sacrifice, but somebody's gotta do it); spread over cake. Freeze about 4 hours or until ice cream is firm. **Note: This is a cake that cannot sit out, it should be taken out of the freezer; toppings put on and then served right away. As ice cream layer starts to melt, it will start to slide off top layer a bit. This doesn't work well leftover, so eat it ALL right away!! If you save it in the freezer, the ice cream layer will slide off, so best to just put leftovers in some kind of bowl and serve as cake & ice cream "glop" (still tastes good). Yum, right? Are you having anything chocolatey this weekend? Don't overdo it - have a little to treat yourself and give the rest away! Have a chocolatey and blessed weekend friends! You had me at malt! Big I thought I posted a comment but then I came back and realized I didn't but now I am size hugs to you! LOL! I'm so senseless sometimes. But I love you my friend and that's why I'm here. Hee! Hee! And can I just say that I REALLY miss your Tea for Tuesday posts. I loved those.